It’s almost time for Christmas friends. Thats also means time for presents. 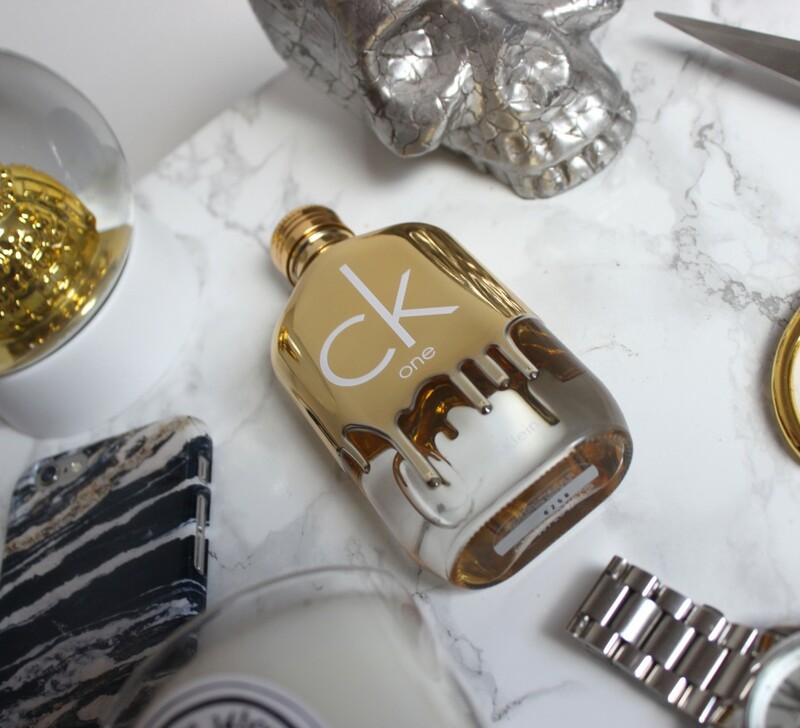 In today’s blogpost I have an review about my new perfume Calvin Klein CK one gold. I think everybody knows the classic Calvin Klein one scent. But this is One Gold. A limited edition. When I saw this on my Instagram timeline it caught immediately my eye. The packaging and the bottle with the dripping gold is amazing. Well hello beautiful bottle. 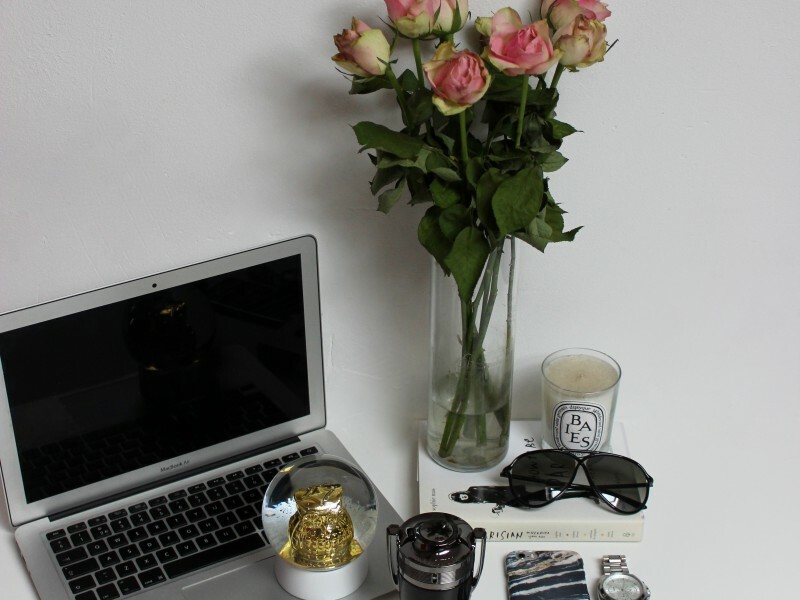 This is really an eye catcher that you want to display in your living room or your bedroom. It’s really an must have for people who likes beautiful bottles just like me. 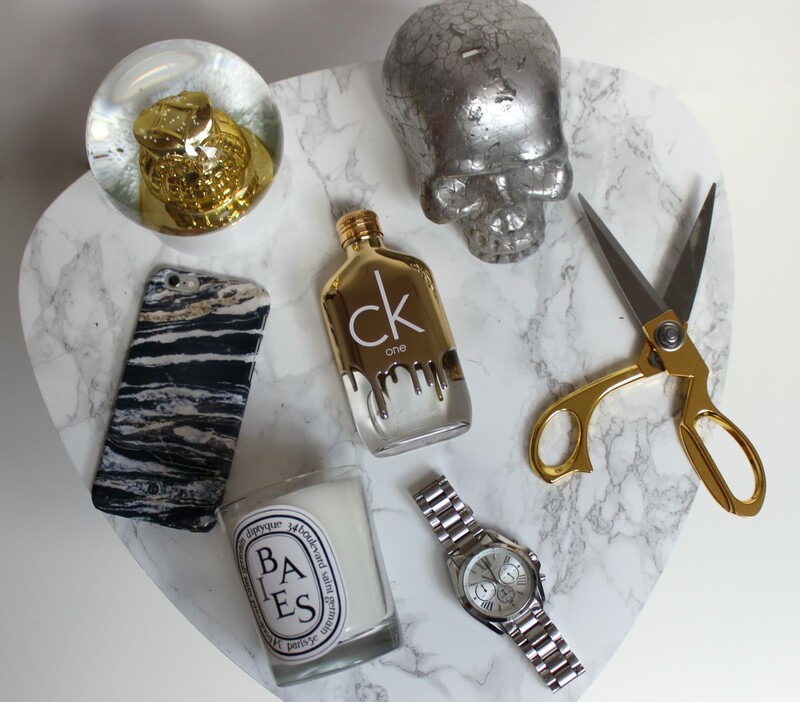 Calvin Klein CK One Gold is yes an UNISEX fragrance. So boys and girls could wear this scent. Which is for me a big plus! The new CK one gold is to excite the young generation just as did more than two decades ago, it sends the message of being brave, standing out from the crowd and everything you touch exudes gold. Top notes: citrus bergamia, fig, sage. Heart notes: jasmine, orange blossom, violet. Base notes: vera wood, patchouli, vetiver. 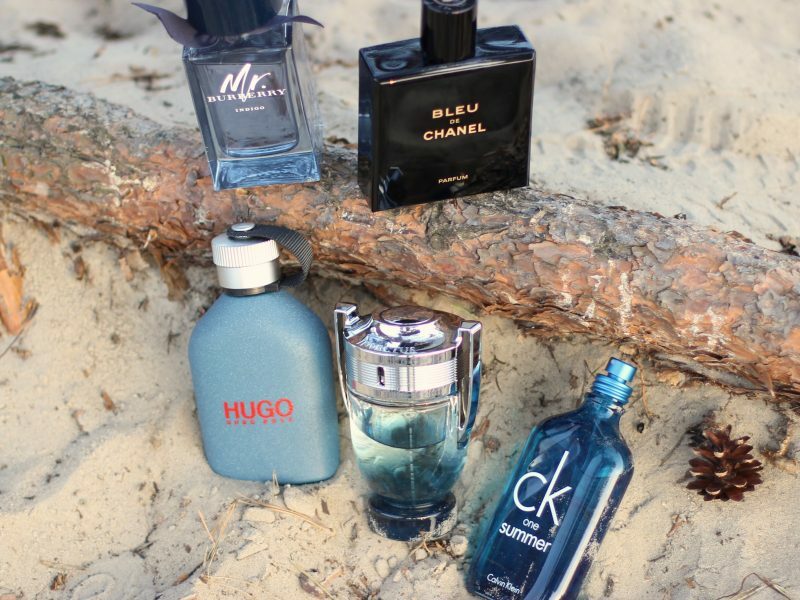 Personally I always buy perfumes with which has woody scent. 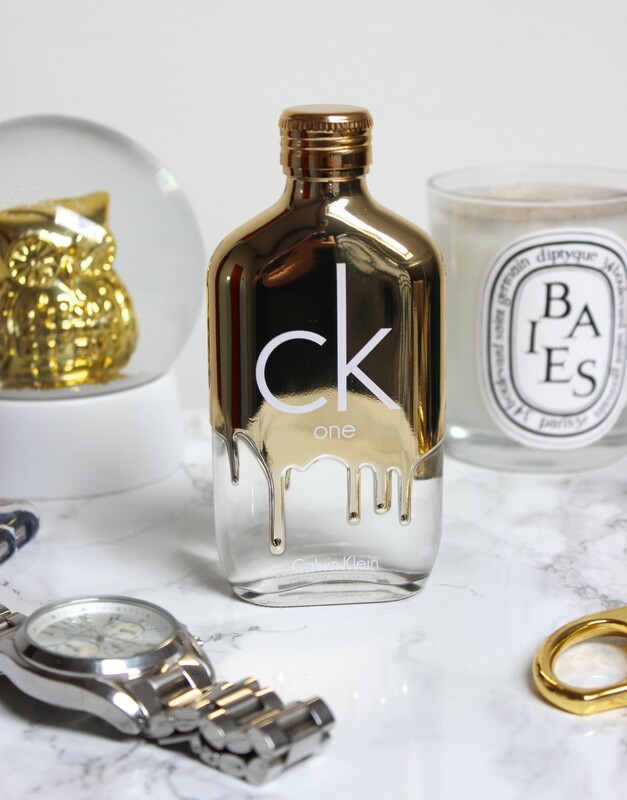 CK one gold is a perfect woody and fresh scent combination. It’s also very warm and sensual. You can wear it during the winter period but also in spring and summer. I really like my new perfume, because it’s very subtle but otherwise very powerful and the scent is very explicit. So a must have for every men or women. 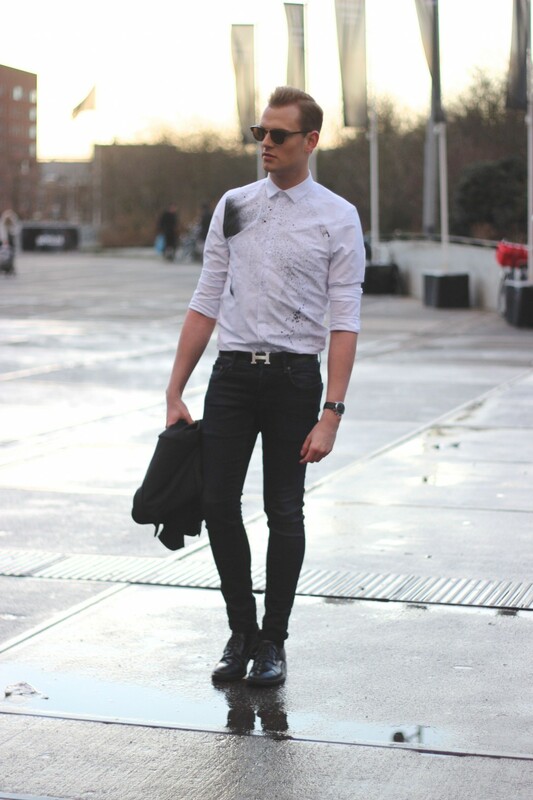 Like I said – UNISEX! You should really try this out and in case you don’t have an Christmas Present for your partners has yet – then what are you waiting. Click on this link here. It’s not only fun to give but also fun to receive. 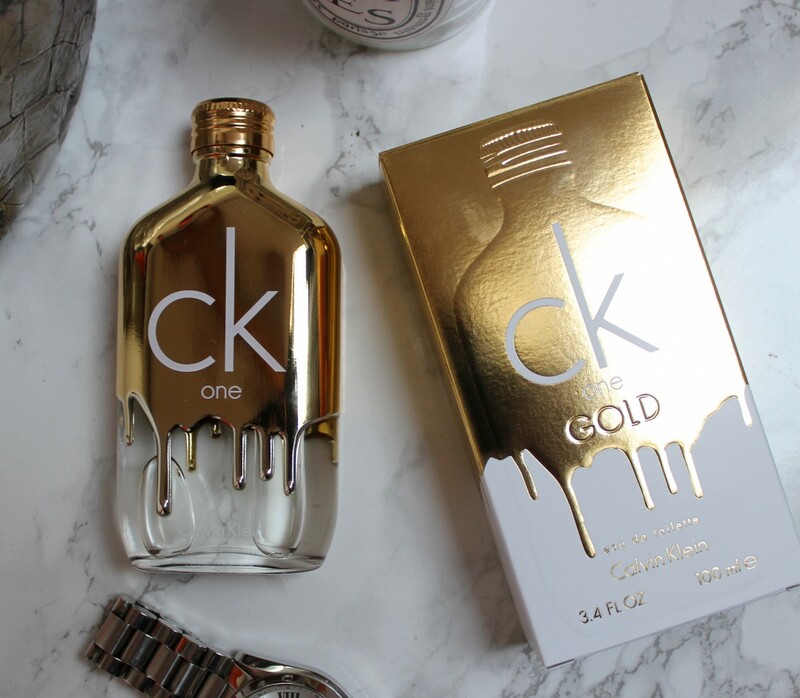 So what do you think of this Calvin Klein CK one gold perfume. Share your thoughts by leaving a comment below (I would love that). 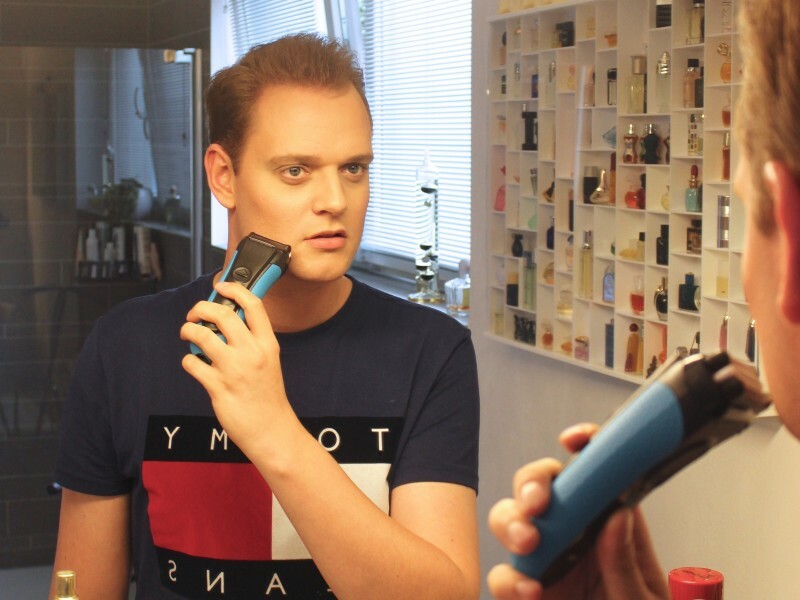 Het flesje is super tof! Ik heb alleen nog zoveel geurtjes, waaronder de CK One Red editition, die ik nog op moet maken haha.